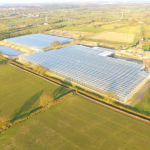 Lovania are one of the UK’s largest nurseries, wholesalers and contract growers of alpines, bedding, flowering and bulb pot plants. 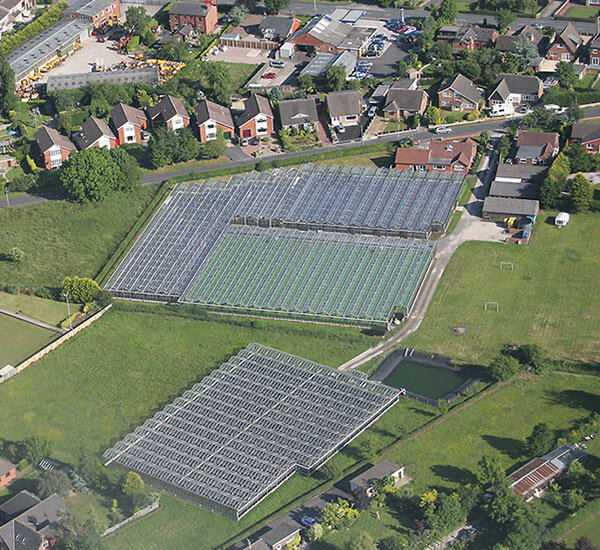 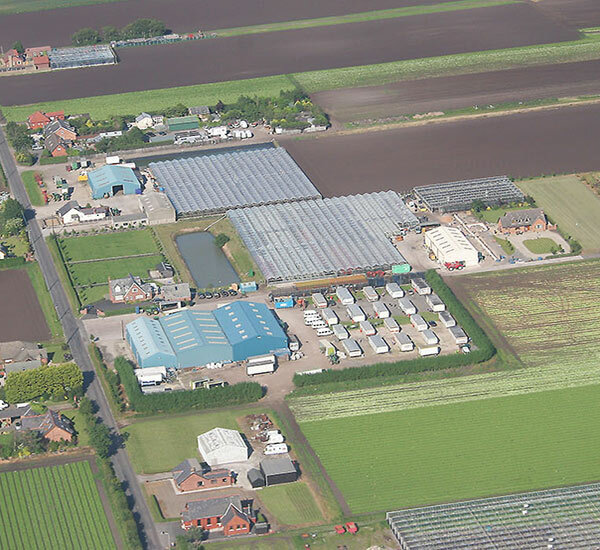 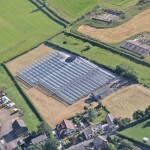 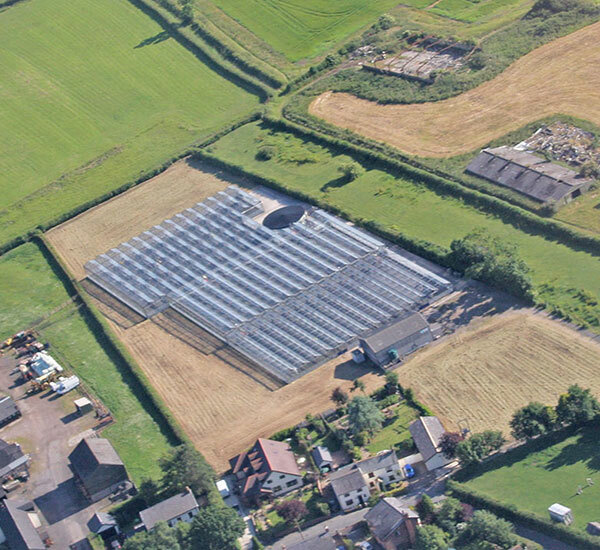 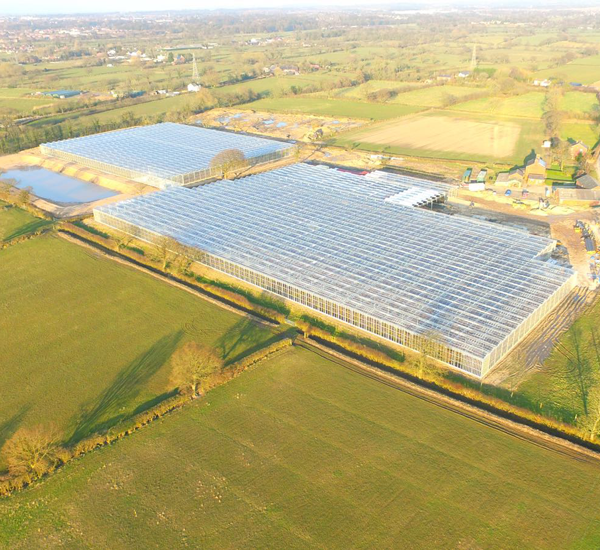 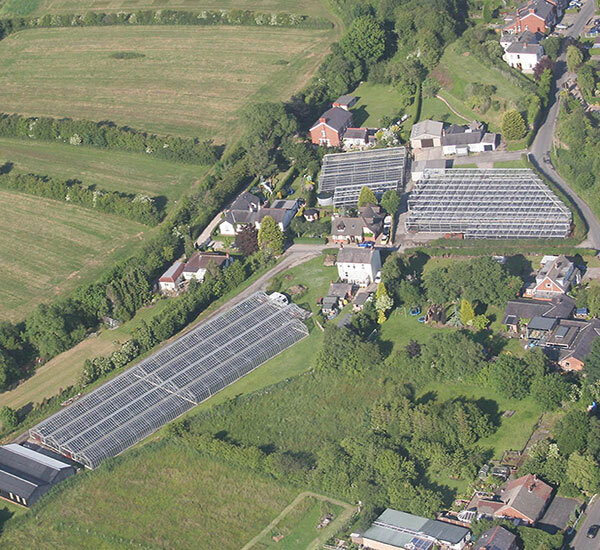 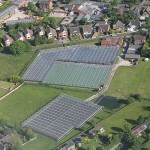 With 16 sites spread over 45 hectares of glass producing over 65 million plants annually, we have the capacity to provide major retailers and garden centres with an extensive range of specialist and popular varieties all supported by an industry leading sales and logistics service. 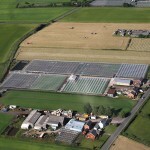 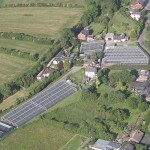 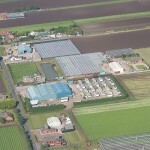 Below are aerial views of some of our sites.